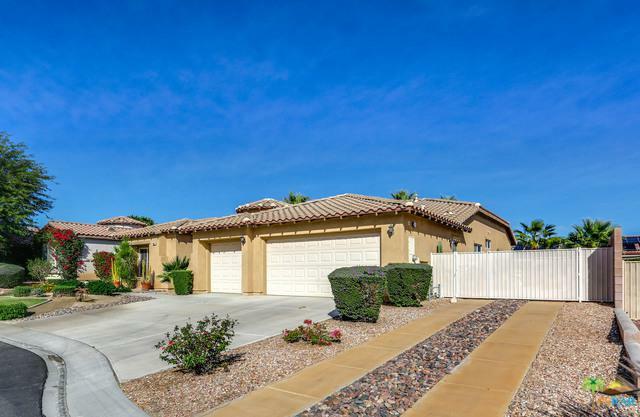 Hurry Up, Rare Opportunity One of a kind Former Bella Model 4 Bedrooms 3 Baths and a 3 Car Garage with Gorgeous Mountain Views located in Beautiful Palm Springs!! 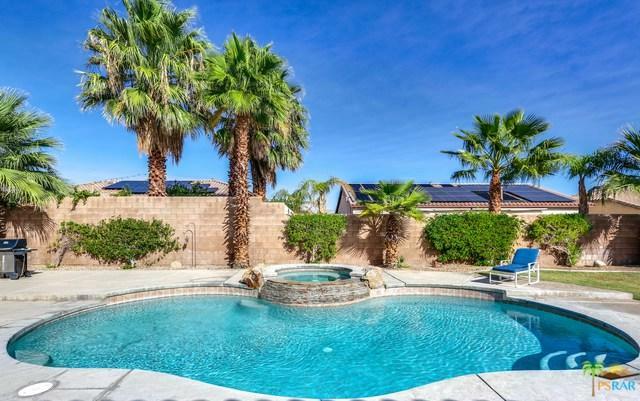 This beautiful home comes with a 50K Pebble Tec Pool and Spa with Waterfall and RV Parking. Great Location in the Gated Community of Mountain Gate with HOA dues of only $100.00 a month and you OWN the LAND! Beautiful panoramic mountain views from the front yard along with the Backyard, Custom Designer Paint, Large Great Room with Custom Ledger stone Fireplace. Private attached 283 S.F Casita with its own Shower and Closet perfect for guest or an home Office. Brand New Upgraded Designer tile Throughout the house. Gourmet kitchen with Island with Stainless Steel Refrigerator and washer and Dryer. This home can come Semi-Furnished if buyer would like! Don't Wait! Bring your Toothbrush!! Listing provided courtesy of Courtney Pavelak of Luxe Lifestyle Realty. ©2019 California Desert Association of Realtors. All rights reserved. IDX information is provided exclusively for consumers' personal, non-commercial use and may not be used for any purpose other than to identify prospective properties consumers may be interested in purchasing. 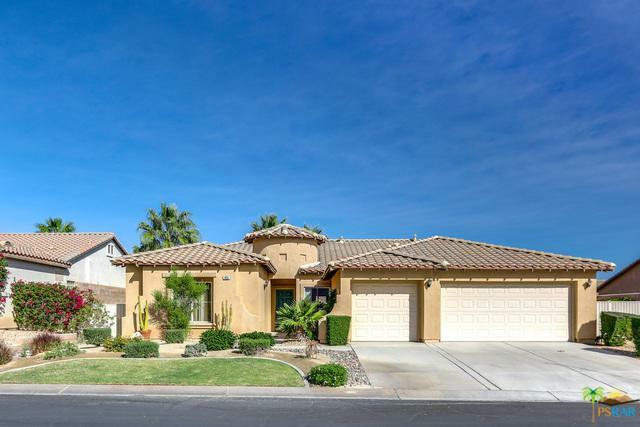 Information is deemed reliable but is not guaranteed accurate by the MLS or Hacienda Group Inc. Based on information from the California Desert Association of Realtors as of 2019-04-20T23:37:35.643. All data, including all measurements and calculations of area, is obtained from various sources and has not been, and will not be, verified by broker of MLS. All information should be independently reviewed and verified for accuracy. Properties may or may not be listing by the office/agent presenting the information. 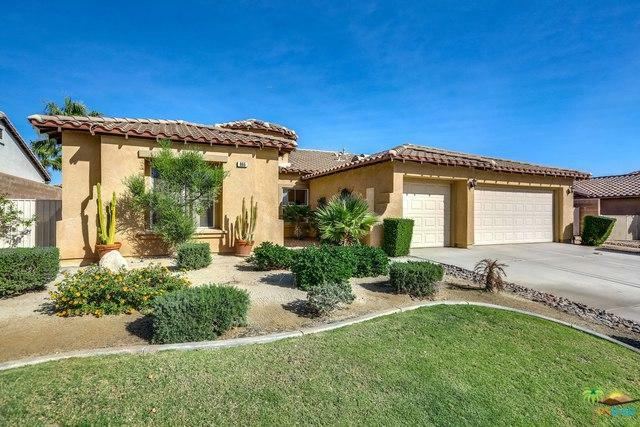 Hacienda Group Inc is The Coachella Valley's most innovative real estate team.